We are hiring! Applications are now being accepted for the position of Education Director and Mentor (EDM). The EDM will 1. Lead the further development and implementation of our overall education strategy. 2. manage the development and delivery of TFH programs for teachers and students and 3. Provide mentoring and support to members of the education team. To express your interest, email nd@togetherforhumanity.org.au. Enquiries are also welcome to Zalman Kastel via our office. School presentations conducted by our diverse teams and our teachers’ professional learning sessions are now being organised for 2019. For NSW schools please click here. Our Mission: Together for Humanity fosters students’ interfaith and intercultural understanding, and in doing so brings communities together. We stand for acceptance of every person regardless of color, ethnicity or faith. We counter prejudice dividing people who differ on matters of faith or cultural origin. 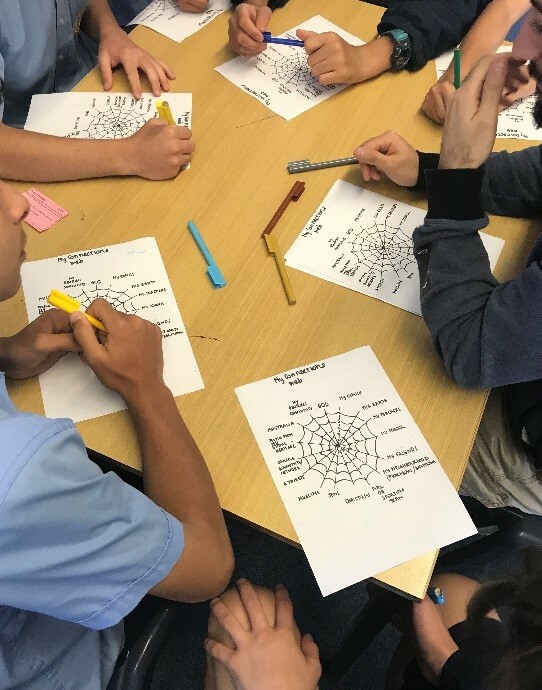 Together For Humanity (TFH) works in Australian schools to foster intercultural understanding. It is an inclusive organisation comprised predominantly of Christians, Muslims and Jews, but also includes others who believe in our mission and principles. TFH’s teams deliver programs to teachers and school students. We also have three online professional learning courses for teachers and a wide range of intercultural understanding resources for use by teachers, students linked to the Australian Curriculum and for parents and the general community on our online resource www.differencedifferently.edu.au. 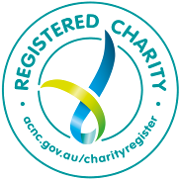 TFH is a registered charity.